Sparkle Cleaning Contracts in Belfast & Lisburn. Sparkle Cleaning Contracts is a family run window-cleaning company established in 2012. We provide a range of professional cleaning services for both residential & commercial clients. 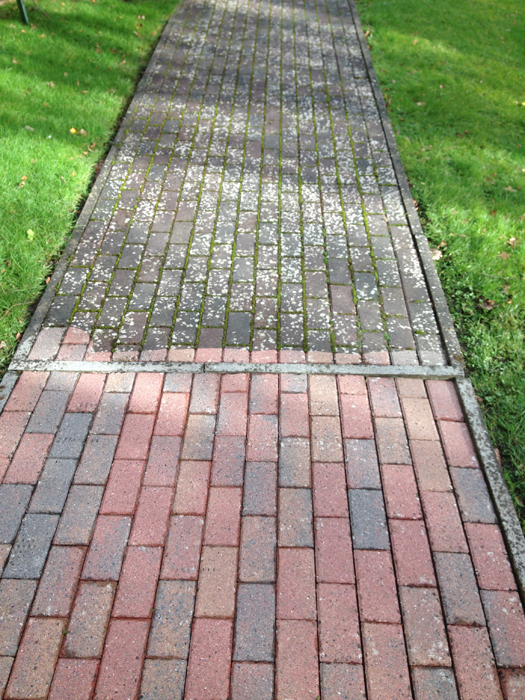 We cover all of the greater Belfast area, Lisburn and surrounding areas. 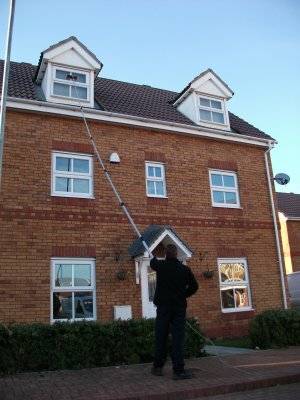 We offer reliable and affordable window cleaning, power washing and gutter clearing services for homes, businesses and offices – with cleaning frequencies tailored to suit your needs. Whether it be daily, weekly or monthly window cleaning, or a one-off clean to get your home ready for a special occasion, we are the company for you! Sparkle Cleaning Contracts carry full public liability and property damage insurance so, in the unlikely event that something gets damaged, you can rest easy knowing we’re covered. 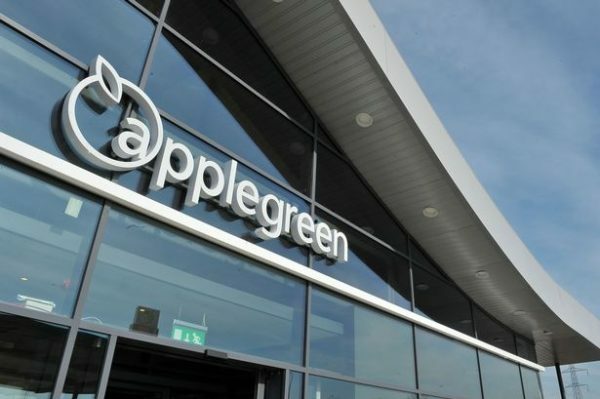 Our friendly staff members are all fully uniformed and we offer a number of easy ways to pay including direct debit, PayPal, bank transfer and cheque or cash on the day. At Sparkle Cleaning Contracts, we offer a complete satisfaction guarantee – we are not happy with our service until you are! 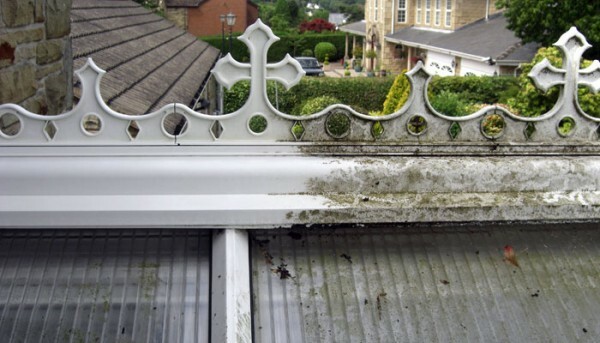 Whether it is gutter cleaning, window cleaning or power washing, we are always checking our methods, and following up on quality control, to ensure we offer perfect results with every clean. If for any reason you’re not happy with the work carried out, contact us straight away and we will put it right. We encourage customer feedback as this helps us improve our services.